If you have been looking for the crÃ¨me de la crÃ¨me, then you have finally found it! 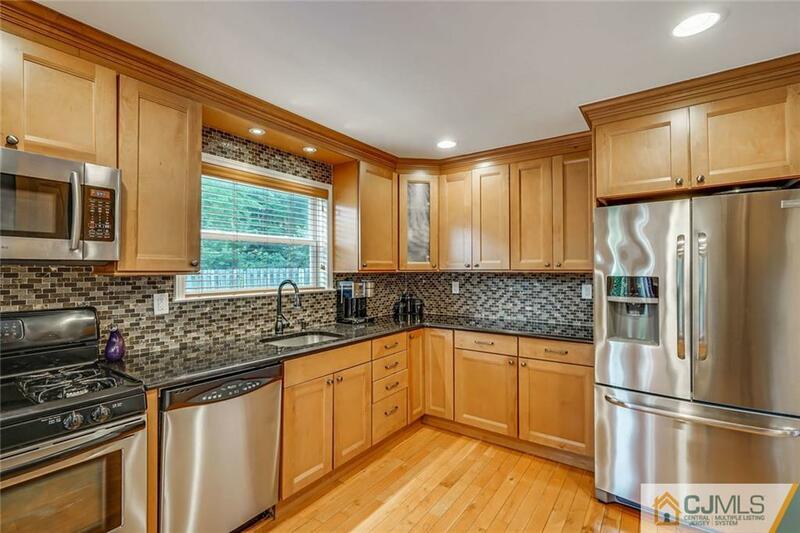 Gorgeous custom home, located in the much sought after Foxborough Village of Old Bridge. Completely Renovated top to bottom, shows like a model home, sunny & light Colonial house with spacious bedrooms, finished basement,hardwood floors., Relax and enjoy a cup of coffee in your private fenced-in backyard. Near shopping, restaurants, commuter friendly. This home is an oasis that YOU deserve. Just unpack and move in, all that's missing is You!